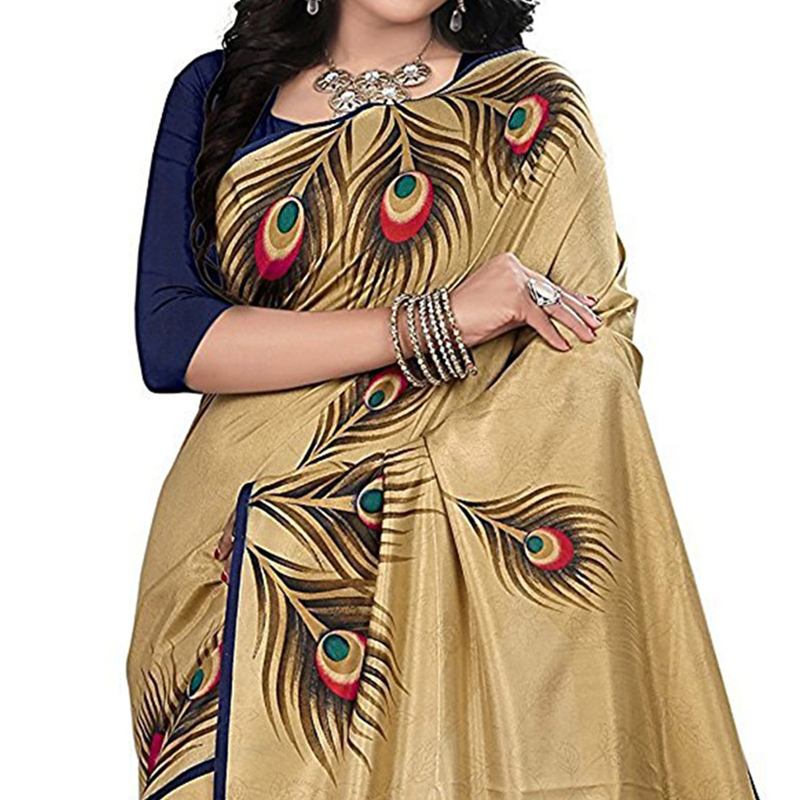 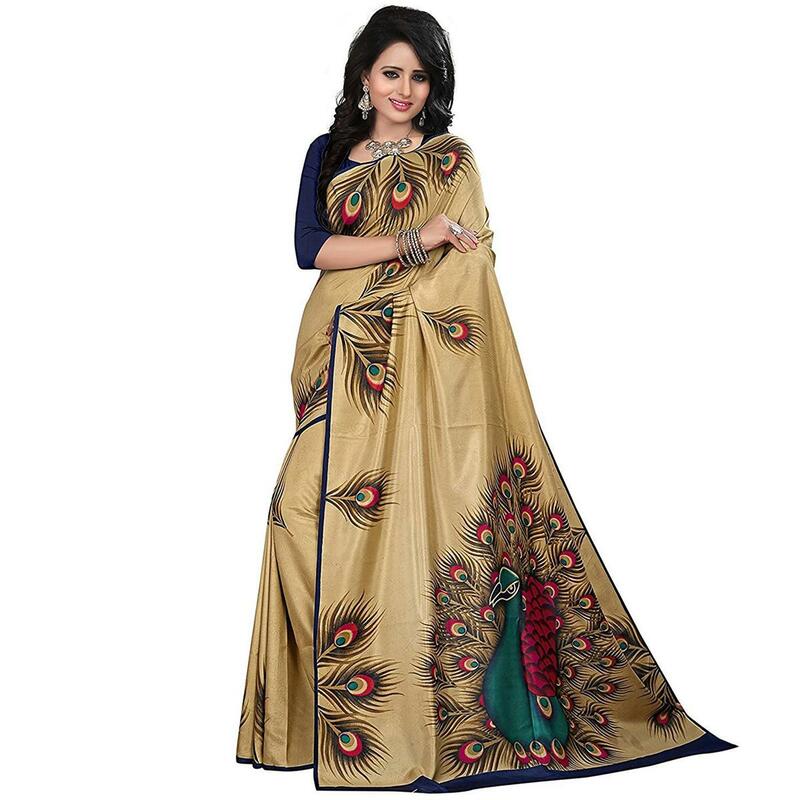 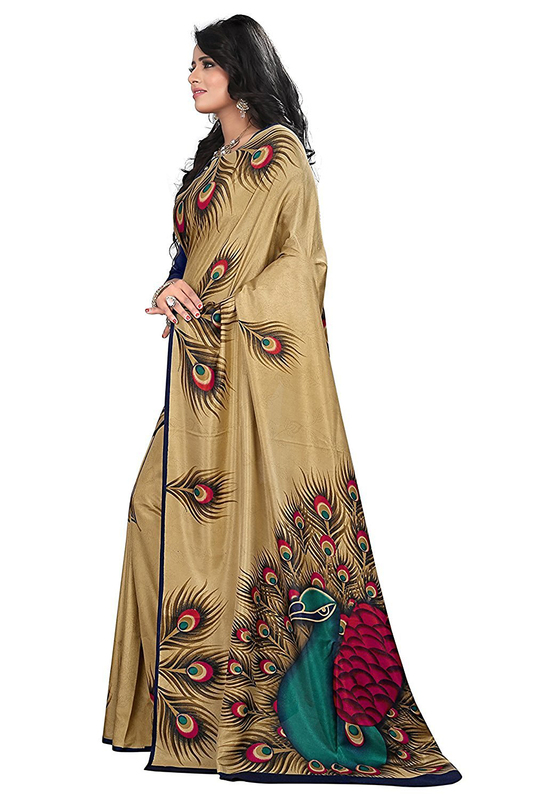 This beige colored saree with peacock feather design work is sure to make you look stylish & beautiful. 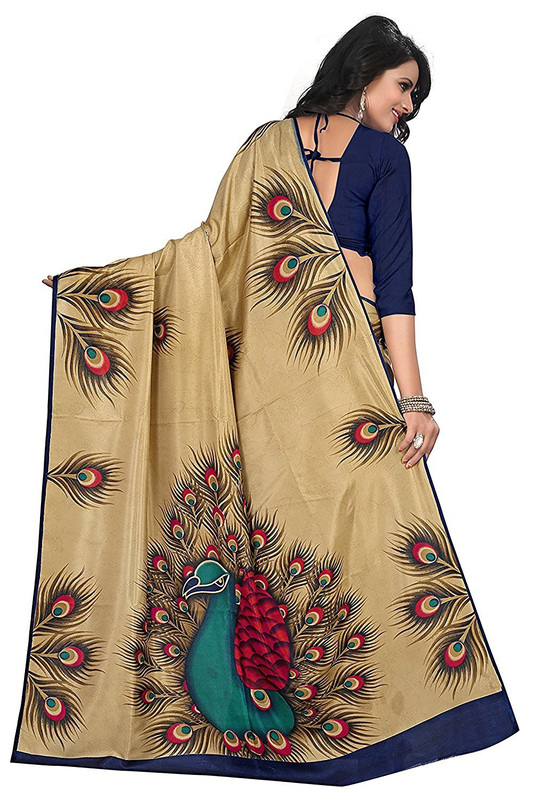 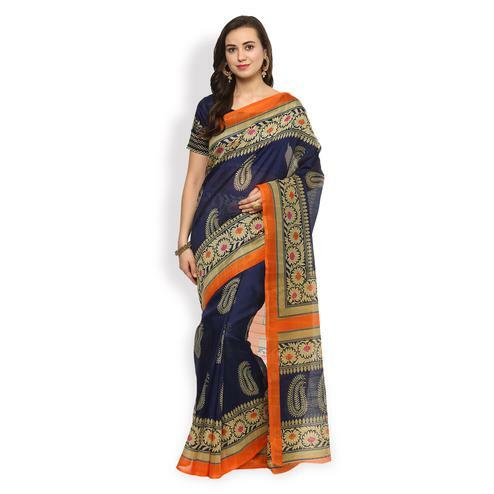 The saree made from malgudi silk fabric which makes the wearer feels comfortable all day long. 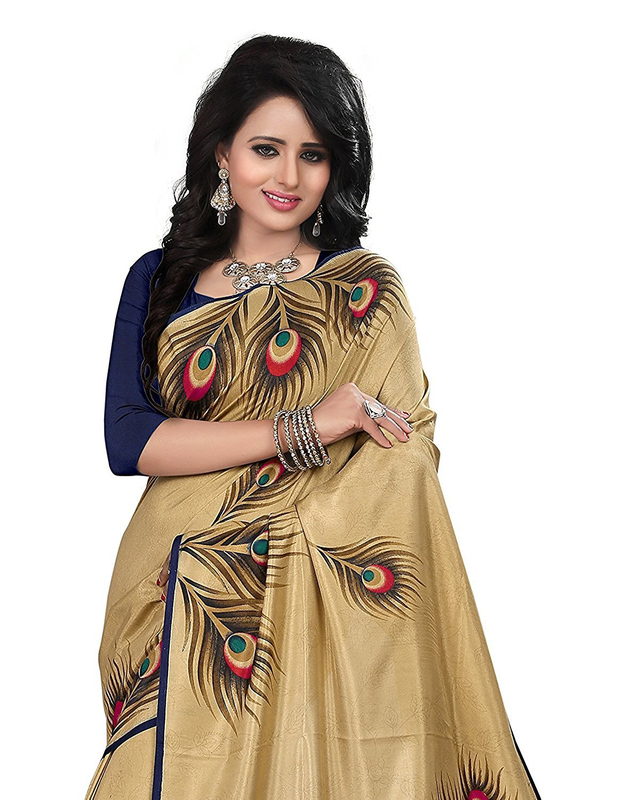 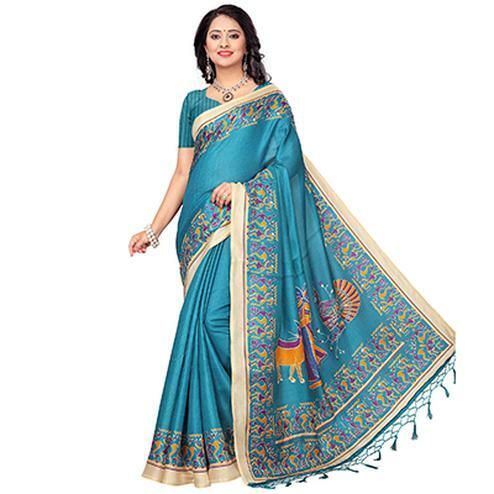 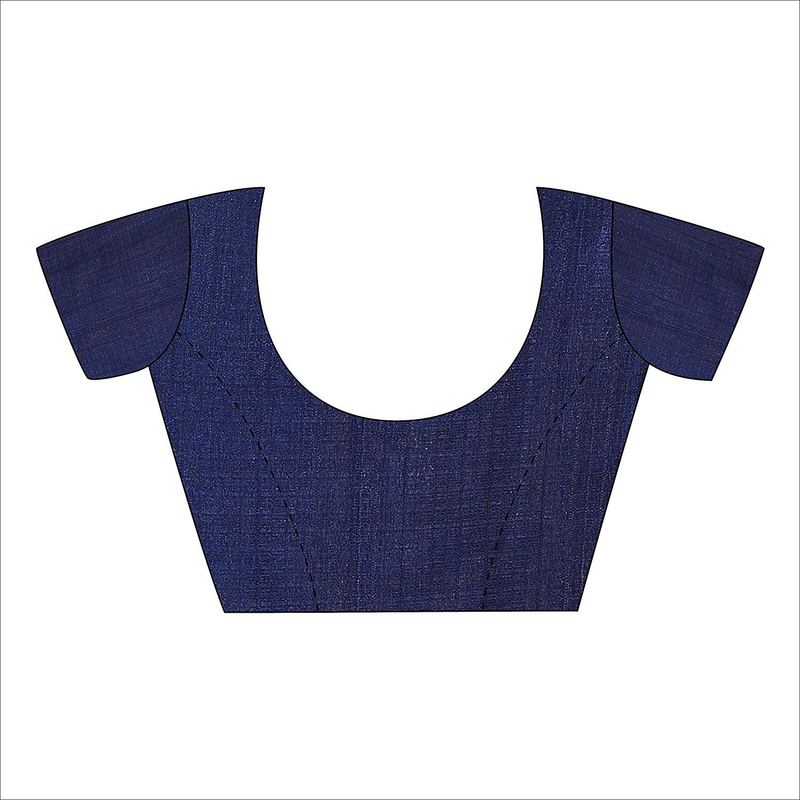 Saree comes along with an unstitched blouse.